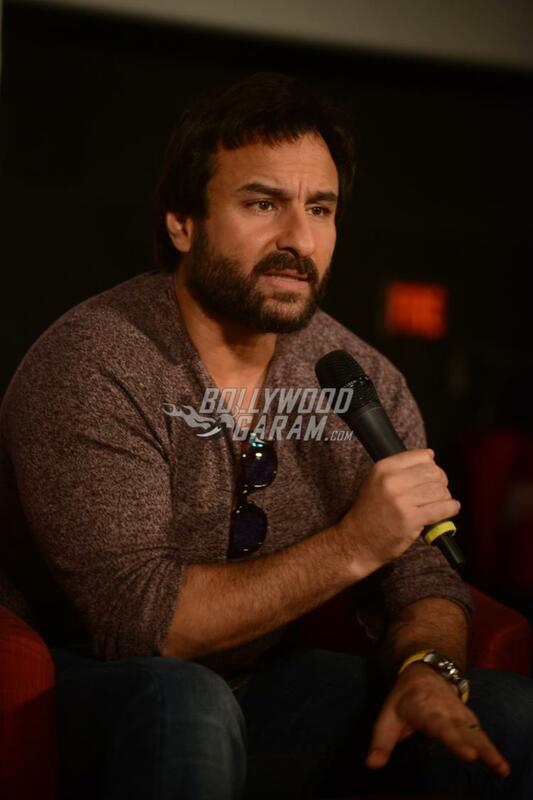 Saif Ali Khan is looking forward towards his upcoming film Chef. 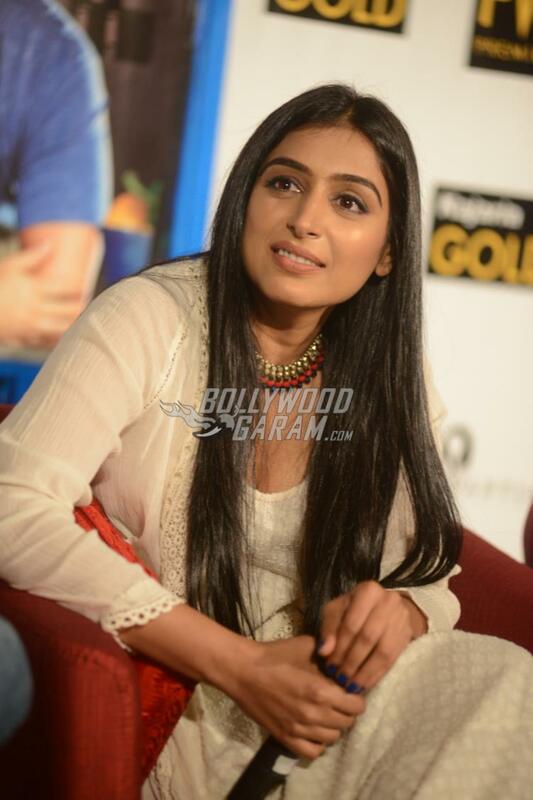 The actor is in Delhi for the promotions of his upcoming film. The Rangoon actor hosted a press event in Delhi for promotions of the film, which also stars Padmapriya Janakiraman and Dhanish Karthik. 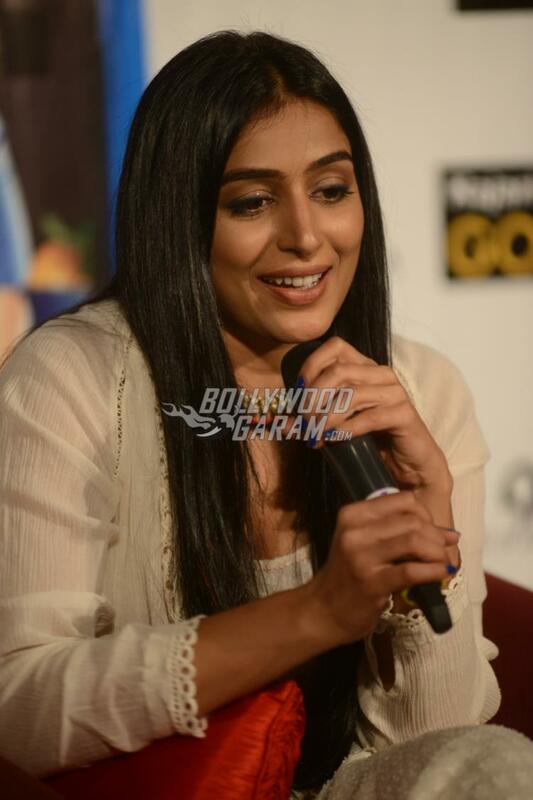 The press event also saw the presence of Padmapriya and director Raja Krishna Menon. The film is the official remake of the American film with the same name released in 2014. Saif’s earlier film Rangoon, which also had Kangana Ranaut and Shahid Kapoor had tanked at the box office but there are high expectations from the upcoming flick. 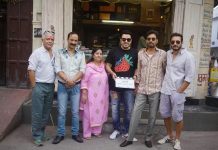 The actor will be seen playing the role of a chef, who is a single father. 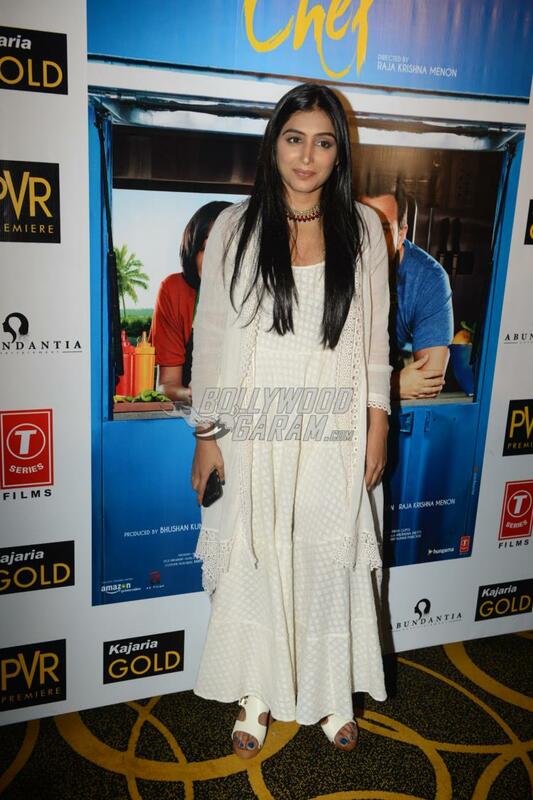 The trailer of the film looks impressive and has left the audience wanting for more. The film is directed by Raja Krishna Menon and jointly produced by Bhushan Kumar, Menon, Krishnan Kumar, Vikram Malhotra and Janani Ravichandran. Chef is ready to be released in theatres on October 6, 2017. 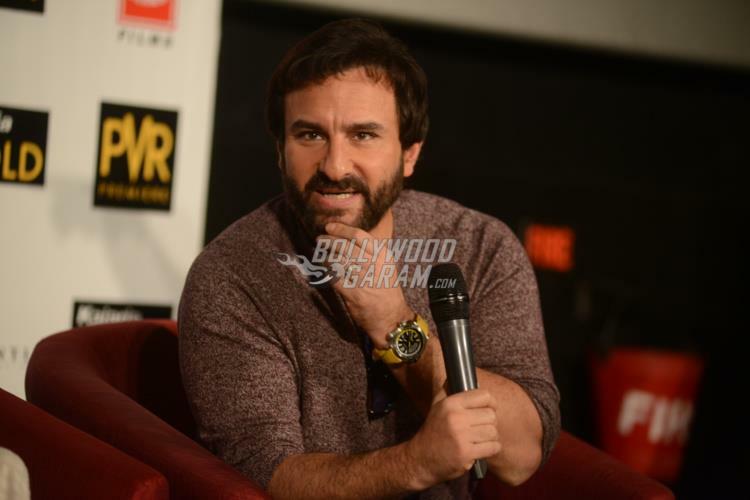 Exclusive photos of Saif Ali Khan at Chef promotions in Delhi!